Notes to.... - A CLASS for well, anyone! When describing September, I think Kell said it best..."It has been a month of awesome". But why does 'awesome' have to be so darn exhausting? My month of awesome has been the reason you have not heard from me lately....sorry guys! Here is everything (and more) you wanted to know about my month and what is happening at The Pickle. Here is a picture of her invite that I designed which set the tone for the afternoon. I will have more photos of the store to share with you soon! 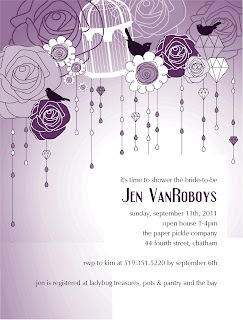 Speaking of invites and weddings, I will be at Divine Details Wedding Show this Sunday (September 25) from 12-4pm showing off more of my wedding stationery. Stop in and say hi! Then the next day, came a Keith Urban concert with all my favourite girls: my three sisters, my sister-in-law and my mom! We were front row and we sang and laughed and danced for a full two and a half hours. If you have not seen Keith in concert, you must! Honestly, you may have remembered our post from two years ago and I swear this concert was just as amazing. Here is a little taste of what I saw that night....Oh, you may even see some new projects in the store very soon with our fav guy. 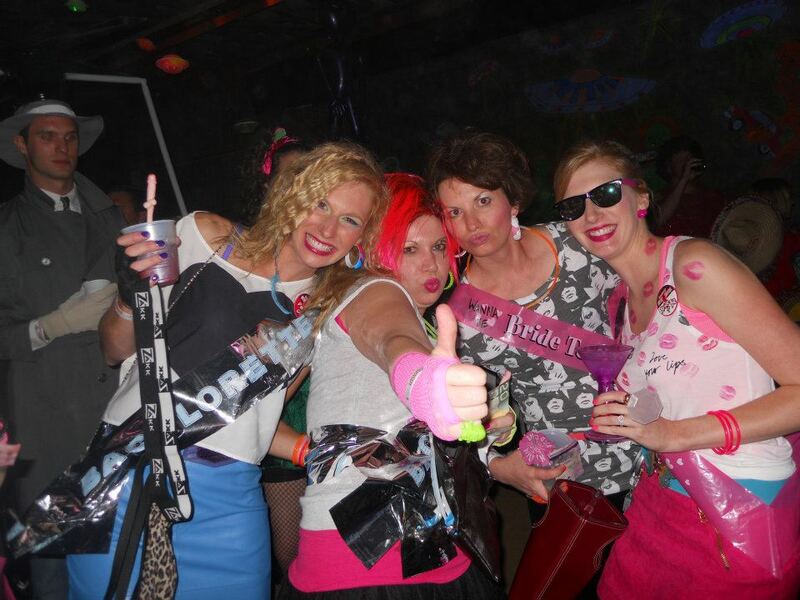 This past Saturday was another party.....this time it was my sister's bachelorette at Hallowbash. Hallowbash is a charity event that raises money for a great charity call Exceptional Riders at TJ Stables in Chatham. It is a halloween party (yes, in September). The organizers always go ALL out when organizing this event. 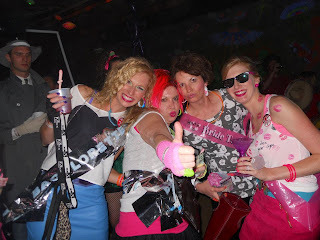 We decided to get all the girls to dress as an 80's bachelorette party. Let's just say a good time was had by all....now Sunday morning. Now that's a different story! The girl's may hate me for this, but here are all the sisters having a little bit of fun. This isn't the best picture, but you should have seen my bangs that night! Man, when I was getting ready, all the memories came flooding back....like riding a bike they say. I teased just like I did in grade 8. Hot! And while all this personal 'awesome' was happening, a little bit of 'awesome' was happening at the store!! NEW CHA product has been arriving like crazy. 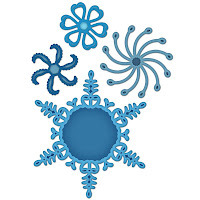 Great new Spellbinders are in including the edgeabilities you have all been waiting for! Amazing folders for the cuttlebug and bigshot are in! Even more My Mind's Eye products including the "SIX by SIX" pads! Just wanted to let you know that there is still room in the two upcoming card classes (you do not want to miss out on these awesome classes!). My mini album class is FULL (awesome!) I cannot wait to have a little fun teaching in this class! The next round of classes will be posted on October 4th. All card classes will now be Christmas cards....I know. I know. 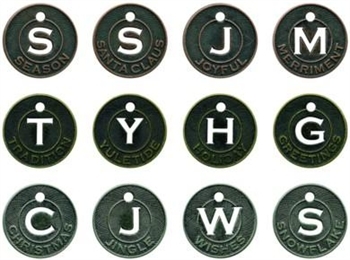 It seems too soon but it is time to start getting some ideas for your cards this year. 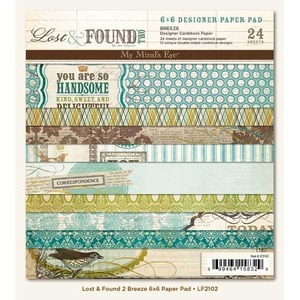 I plan on designing some great mini albums or other crafty projects that will make great gifts this year. Stay tuned. We will be a part of the Zonta Christmas Card Extravaganza again this year. It is on Saturday, October 29th at St. Clair College in Chatham. Tickets are available at The Pickle. A more detailed post will follow this week. Happy Labour Day everyone! What do you have planned on this gloomy kind of day? I think today will be a day of catch up....hence the post! I told you that I had a great scrapbooking project coming up forever ago. I think this post was well worth the wait. I wanted people to get their money's worth in this class. I have made a 16-page album (plus front and back cover!) full of technique on every page. So this is my "Notes to....my daughter" album but it could very well be a "Notes to....myself" or a "Notes to....my friend" or "Notes to....my Dog". Honestly, the stamps I used have such simple, inspirational sayings that are appropriate for anyone. Please call the store if you are interested in signing up for this class. There is still room in the classes listed in the previous post (August 22). Give me a shout at the store if you are looking for a fun night/day out!